After the breathtaking hikes from Gunhuban Falls. 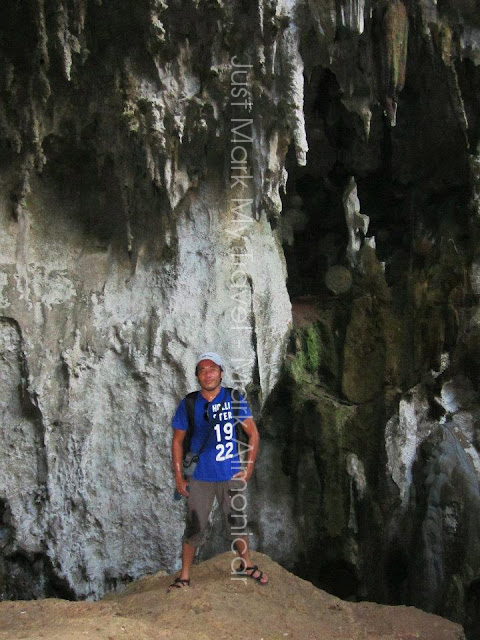 Awesome caves & wild monkeys at their natural habitat await visitors and another adventure for the three Idiots (Ivan and Ryan). I am not one of them at this time. Hahaha, just teasing you buddies. 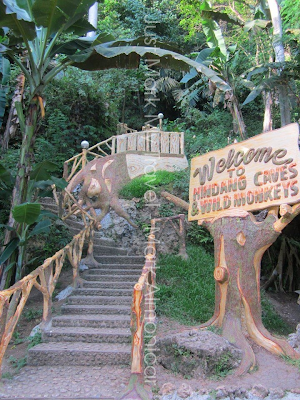 The caves and Wild Monkeys in Hindang, which was 25 minutes away from Hilongos. We rode a Multicab or Public Utility Jeepney to reach the place just about 300 meters from the national highway. 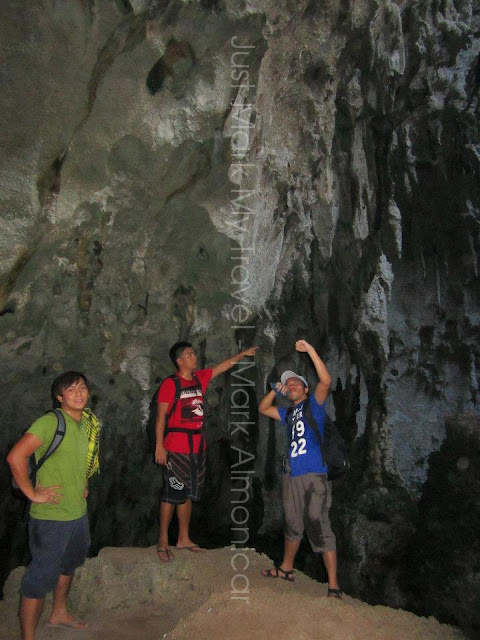 We (The Three Idiots) were so excited to see the Wild Monkeys and Spelunking. Additional Expenses (you can get more here) since this is the continuation of our escapade from Canigao Island (Matalom, Leyte) and Gunhuban Falls in Brgy. Buli, Bato, Leyte. Unfortunately, we were not able to see the wild monkeys. 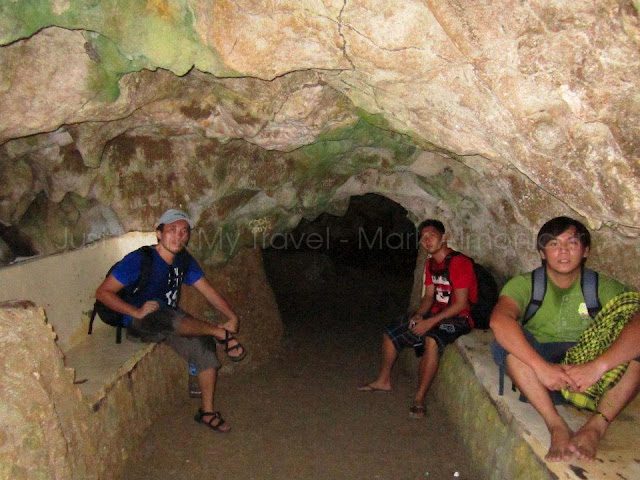 Take a glimpse for these three Wild Monkeys inside the Cave. Cool Monkeys ha!...Hahaha. No swimming at this time. We had a great time hiking around. And also a very sweaty time: very sweaty feet, very sweaty armpits, very sweaty balls. Hahaha. 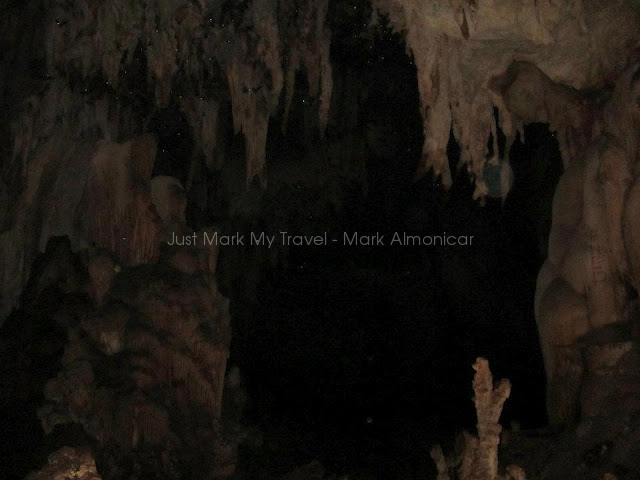 My solo picture, no Idiots or monkeys.Hahahaha. Pounding heart, shaking, sweating and trembling after hiking. I enjoyed reading, thanks for sharing.